As a soccer fan, you have the advantage of being able to see any number of game day experiences at any number of stadiums and leagues. As a worldwide game, almost any location theoretically has a soccer field you can visit hopefully on a game day and have a game day experience unlike one you may have the next week in a different country. 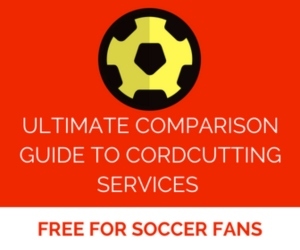 The downside, however, is that there are a wide variety of soccer experiences you can have but probably never will. For example, I have never attended a professional soccer match in England and, although I am not a Liverpool fan, I’d love to sit in the stands at Anfield and hear the crowd sing “You’ll Never Walk Alone.” Similarly, one of my goals is to attend a soccer match in Italy, but the best I can settle for is reading books like The Miracle of Castel di Sangro. 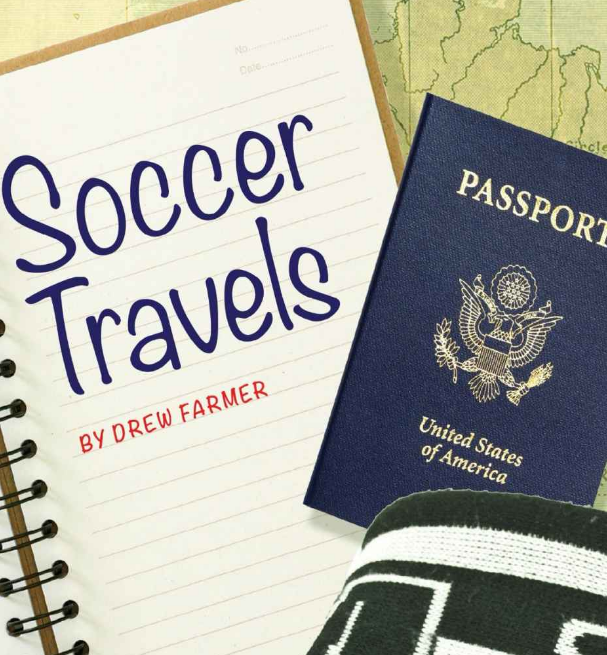 Drew Farmer is a soccer journalist I have long admired. For the record, I have worked “with him” at World Soccer Talk and Forza Italian Football, so I have a familiarity with his work and am a long-time fan. 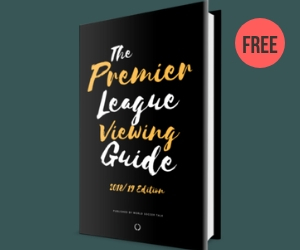 I share that as a way to set-up that when I received a copy of his new book Soccer Travels: One Man, One Journal, One Beautiful Game, my expectation of enjoying it was sky-high. And, as happens too little in life, my incredibly high expectations were met. One of the advantages of being a long-time soccer journalist is that you travel to a number of interesting stadiums and games. Farmer decided to take his recollections and articles from a few of those games and publish them as a soccer journal. His journeys take him through three continents and numerous leagues, from as big as Liverpool at home in the FA Cup to as small as semi-pro FC Manchester in their temporary home, American soccer fans will also appreciate his two visits to Kansas City MLS games — the first beginning the book at Arrowhead Stadium and the second in the new then-Livestrong Park. These two chapters are telling stories of the growth of MLS with Farmer adding his own commentary on the league growth to color the stories. I enjoyed the diversity of stadiums and teams Farmer chose to cover, with my favorite story being his trip to watch a match in Qatar. The match was a friendly arranged between Brazil and Egypt designed to show that the country was able to host high-profile matches in advance of the World Cup. Farmer’s story of his interminable trip towards the stadium and then, in frustration, turning around was telling. That plus his first-hand description of the labor situation in the country gave depth to the news stories we are beginning to hear more constantly about Qatar. liable to VAT imposed in Sec.